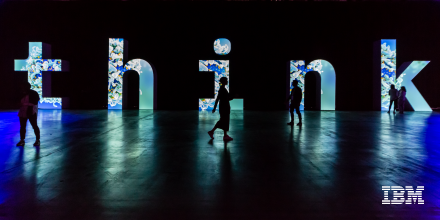 Today marks just one week from Think 2019! This is the first year we’ll be live from San Francisco, and we’re excited to bring you the latest in AI technology. Join us February 12-15, and hear from speakers such as Joe Montana, Tony Hawk, Danica Patrick and Chelsea Clinton. 1. Download the Think 2019 app to stay up-to-date on the latest with Think. The app has everything from the conference schedule, speaker bios and will send push-notifications to keep you in the know. 2. Check out the Data & Analytics campus to see IBM Watson technology live and in-person. From client stories across industries, to demos of solutions, to educational content about how Watson works and what it can do for your business. 3. Hear from IBM Watson executives, as they discuss the latest updates with Watson technology and how you can apply Watson to your business. See our previous blog post for the 5 must-attend IBM Watson sessions. 4. Become a Watson VIP to receive such perks as expert-led walk-throughs of Watson demos for VIPs only and an exclusive invitation to our VIP reception at the W hotel. Register today by entering DC19WATSNVIP into the field of the top of the page. 5. Next week, we will have a live blog that we will update in real-time with everything going on at Think. Stay tuned for the kickoff post! There’s still time to snag your conference pass. Register today for Think 2019. See you next week in San Francisco! 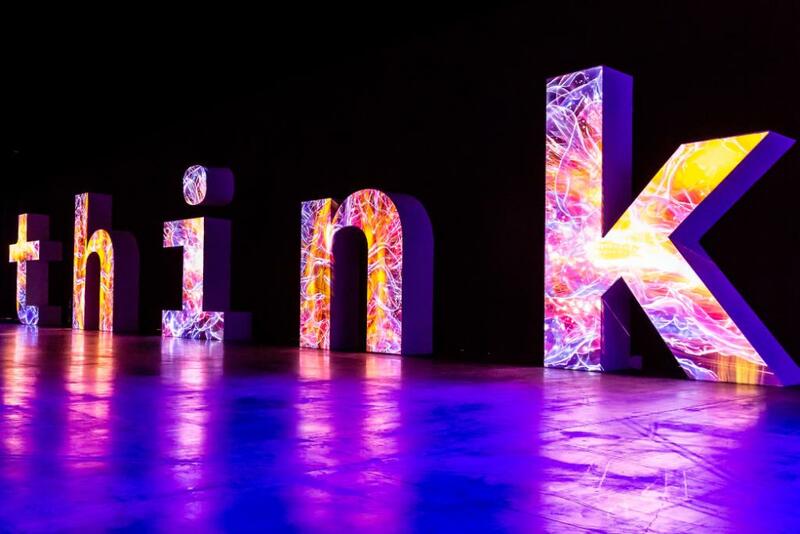 Join us for Think 2019 in San Francisco, February 12-15. 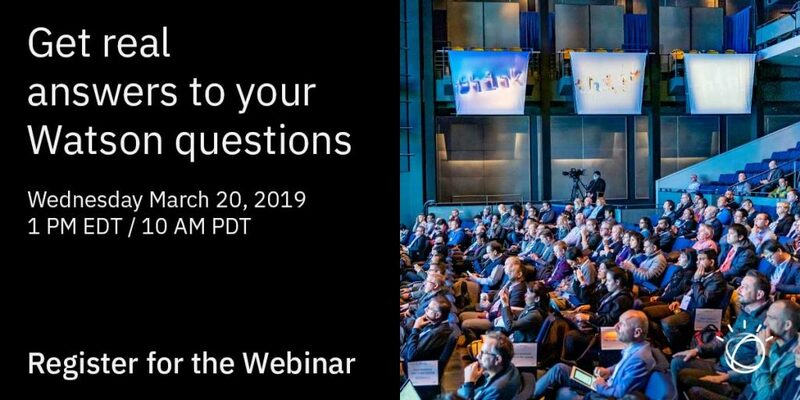 Join us on March 20th at 1 p.m. for a Post-Think Virtual Event where we’ll answer your real questions about Watson and AI. On-hand will be Watson experts Ritika Gunnar, VP, Data & AI Expert Services & Learning; Ruchir Puri, Chief Scientist, IBM Research; and Toby Capello, VP Expert & Delivery Services, who, along with two-time Emmy Award winner Laura Donaldson, will help us understand trending topics, like how AI streamlines customer interaction, augments employee productivity, and automates key business processes. 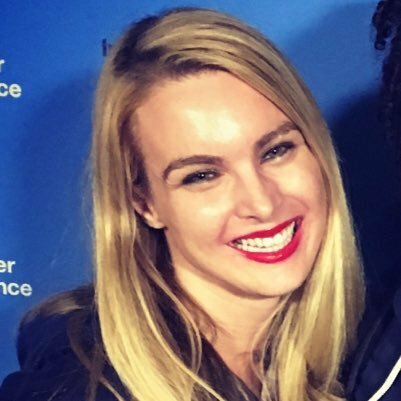 Think 2019 brought together some of the greatest minds in AI to talk about trends, business use cases and deep dive into topics such as security, blockchain, and more. While the conference was almost a month ago, the insights that came out of it are still important to dive into. 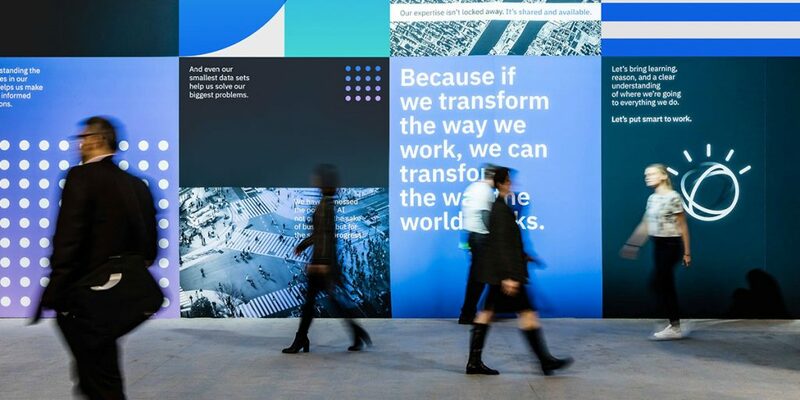 That’s why were bringing you a recap of what some of our attendees learn during their time at the conference, starting with Peter Lavers, Director of WCL Customer Management LTD.
Over four days in February in San Francisco, participants at Think 2019 had a choice of 2,000 technical and business sessions with executives from ExxonMobil, Sprint, Honda, KPMG and more. In addition, more than 800 leaders, 400 developers and 200 distinguished engineers from IBM appeared on stage and presented technical sessions.